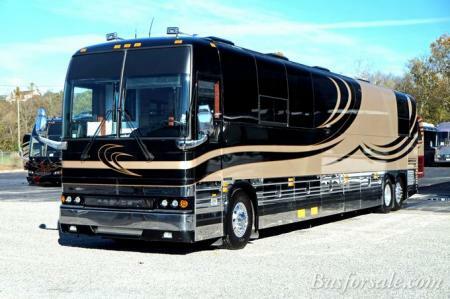 Let us build you one! 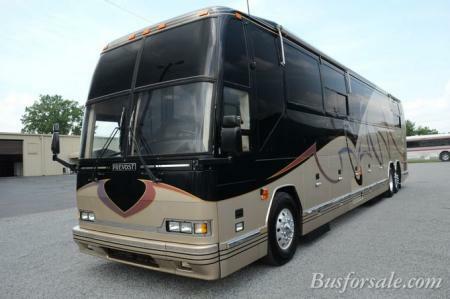 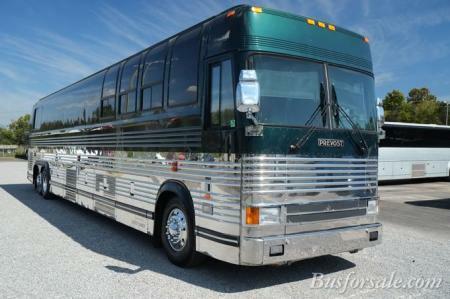 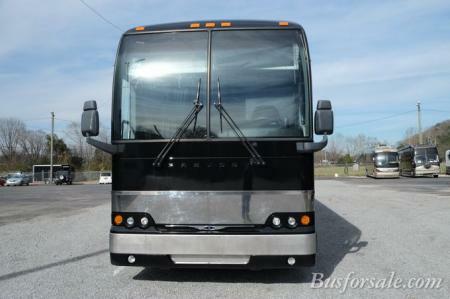 We have built many of these specially designed and modified sports/team buses for our clients. 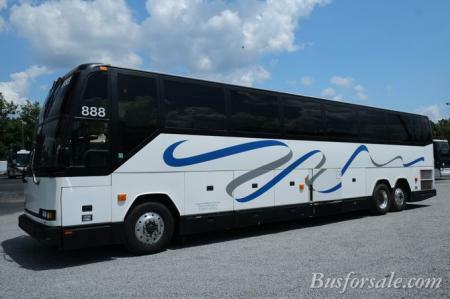 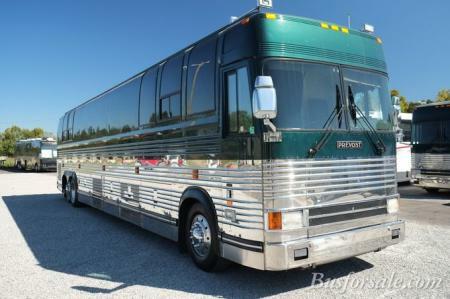 We can convert a used passenger coach you currently own, or we can buy and convert whatever make and model used bus or new bus that you choose. 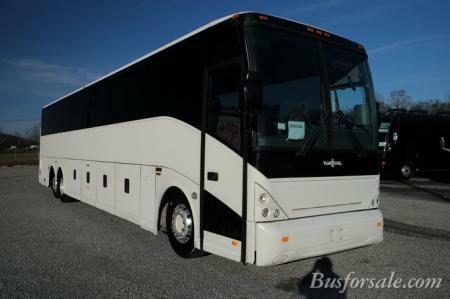 This particular bus shown on our site, is representative of the amenities and upgrades that we have included to create an entirely new level of passenger bus service. 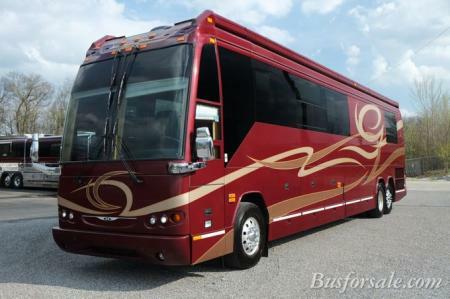 This type of floor plan can serve as an Executive bus, a Team bus, or a Touring coach for your corporate and escorted tour clients.